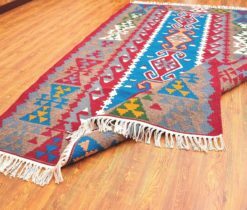 Choosing a carpet, we do not always think about the fact that every carpet is not only a product of the skillful work of a famous or unknown master, but also the result of the centuries-old development of the national culture of the country. 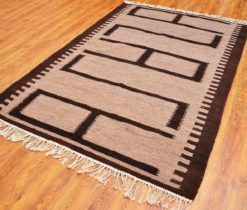 And every element of the ornament of handmade rugs is the result of human wisdom passed down from generation to generation. 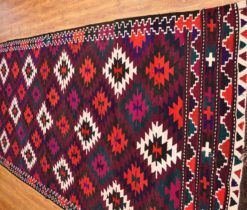 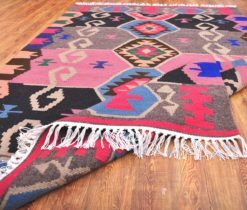 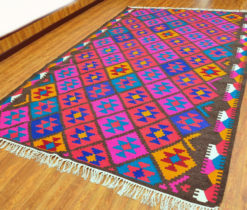 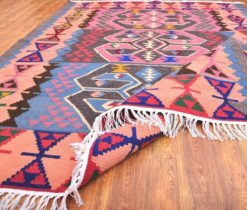 Buying Turkish rug for our home, we do not just acquire an art object - together with it we acquire a piece of the soul of the Turkish people, its wisdom and a piece of the great and kind heart of the master, which he put into his product, generously sharing with us his warmth. 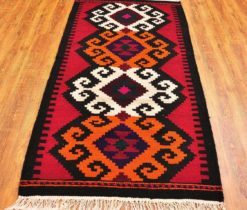 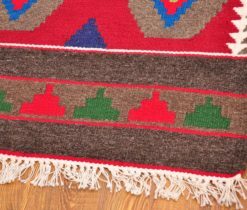 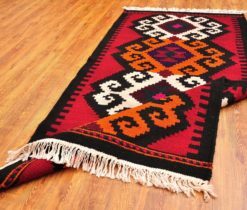 Carpets and rugs from Turkey are decorated with patterns in a wide variety of styles. 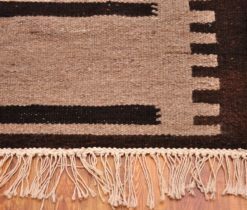 Among them, you can find models from both artificial and natural fibers. 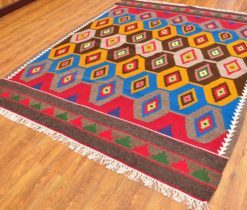 Turkish carpets have many classic ornaments, rapports of drawings, special emblems and badges that distinguish Turkish carpet weaving from any other in the world. 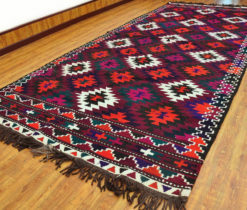 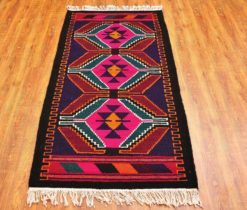 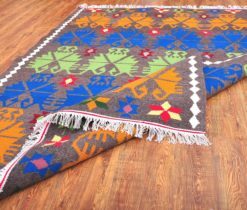 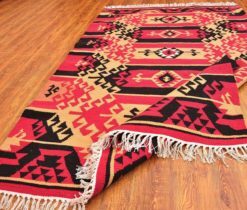 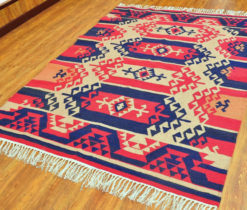 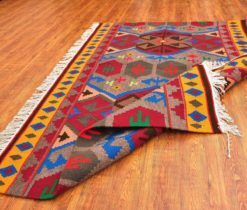 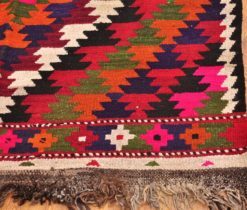 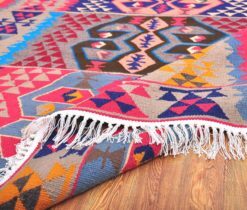 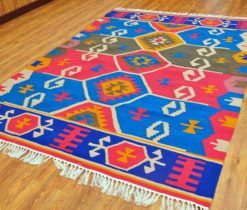 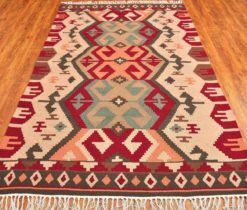 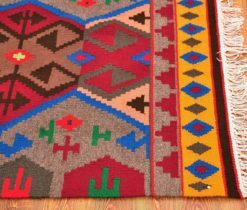 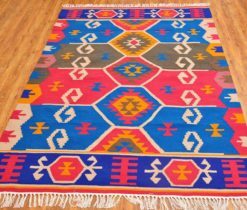 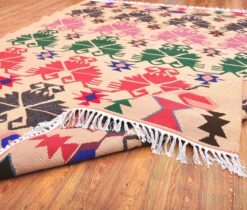 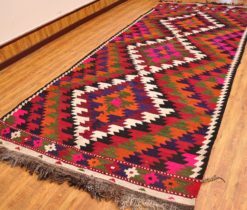 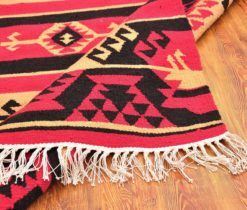 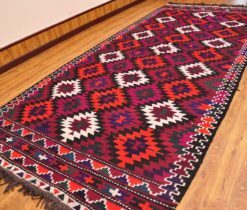 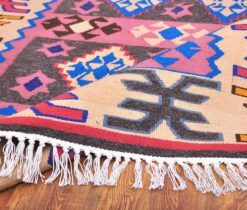 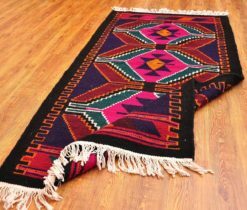 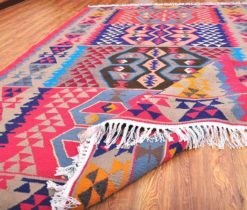 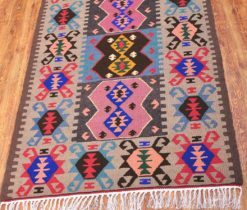 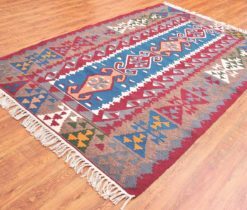 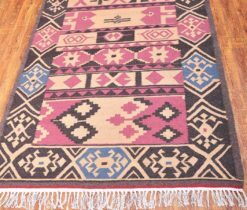 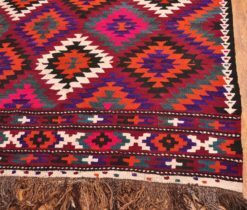 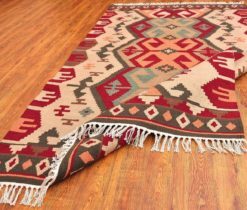 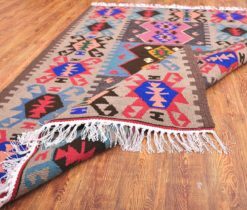 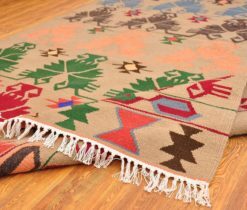 On our website you will find many turkish carpets pictures, which use both traditional motifs and figures, and shapes popular in the west, because Turkish carpets are sold all over the world. 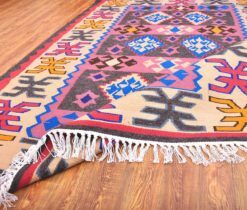 Pay attention that here turkish carpets price is very favorable and not high. 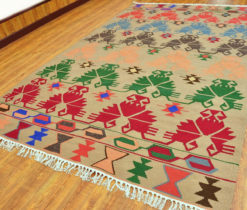 Carpets from Turkey amaze with a variety of manufacturing techniques, there are different options. 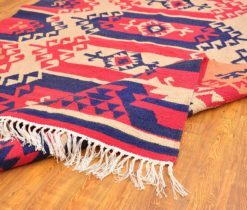 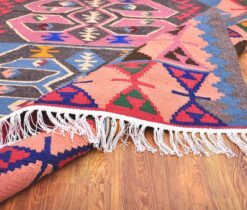 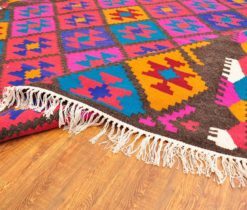 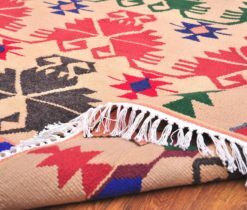 The turkish carpets catalogue presents carpets of natural and artificial materials, with long and short pile, expensive and affordable, for rooms of all sizes. 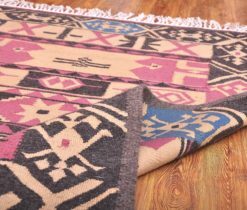 We have a rich assortment of carpets, from luxurious to low-key, from bright to delicate, as well as small and large, monochrome and multicolored. 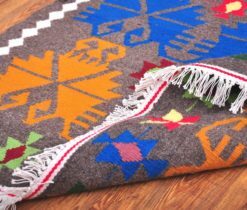 So that you can make your choice with great pleasure.